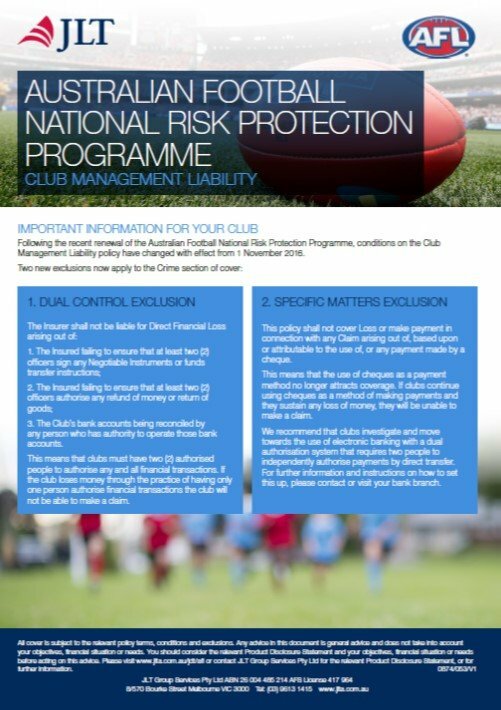 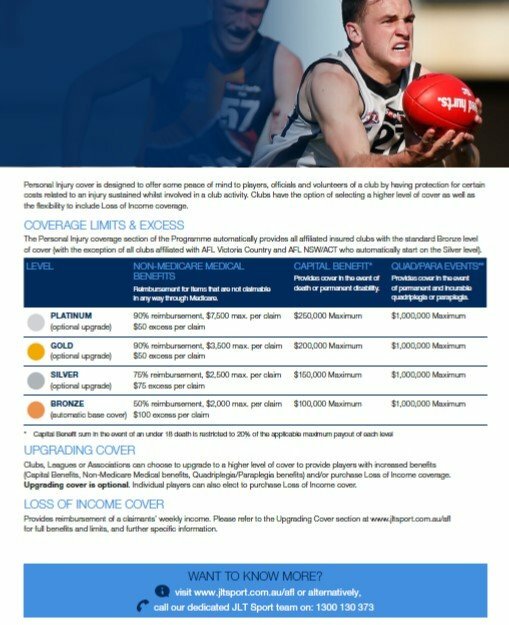 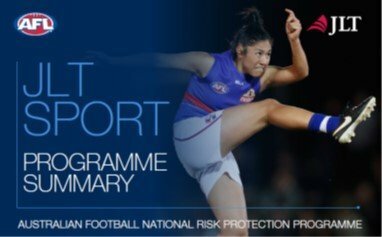 All WACFL affiliated Clubs and Leagues are covered under the JLT National Protection Program. 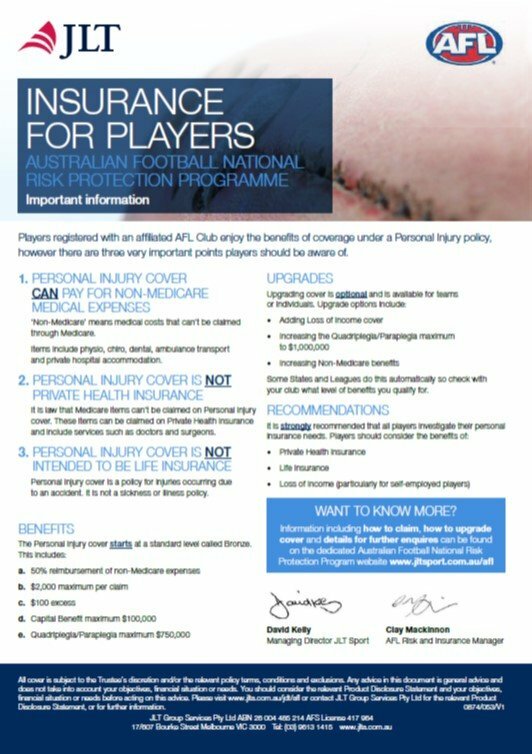 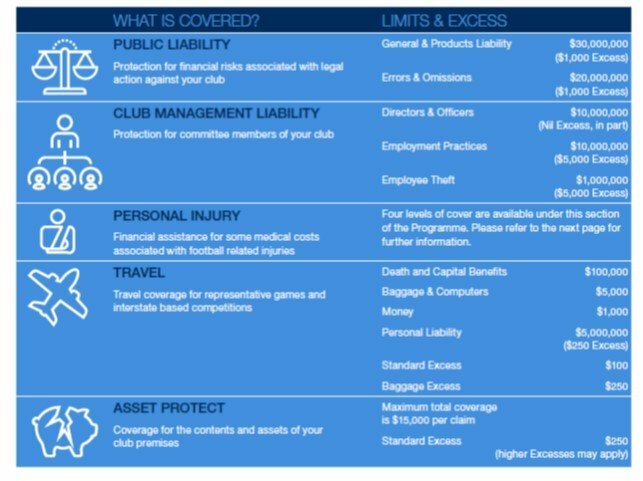 It is important that Clubs and players are aware of what the coverage does and does not cover with regard to injury. 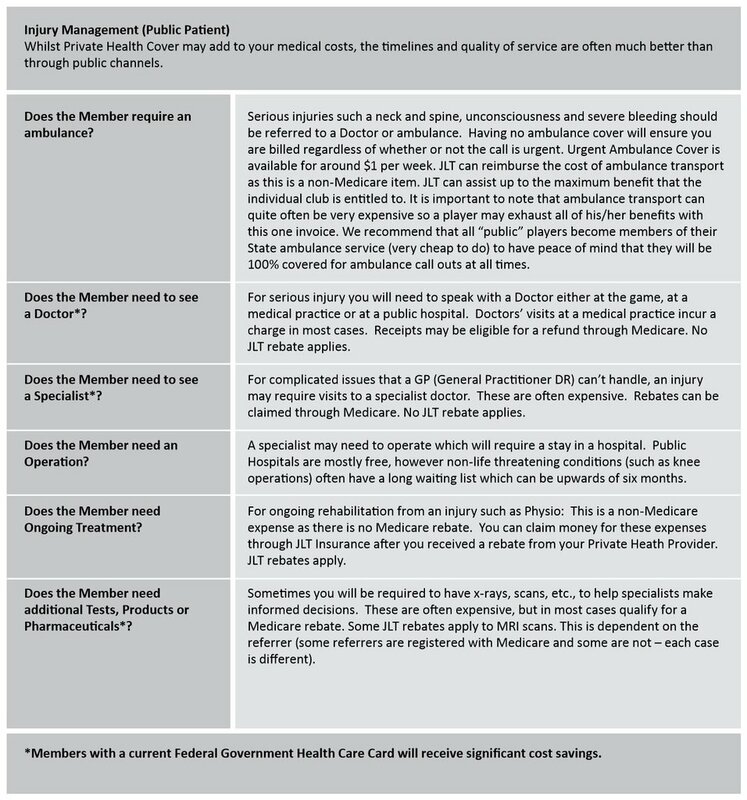 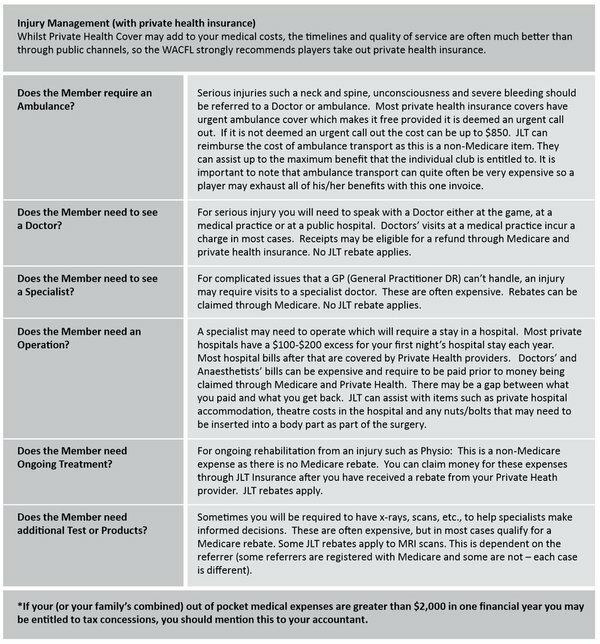 The following two tables have been prepared as a guide dependant on whether a insured person has private health coverage or not.